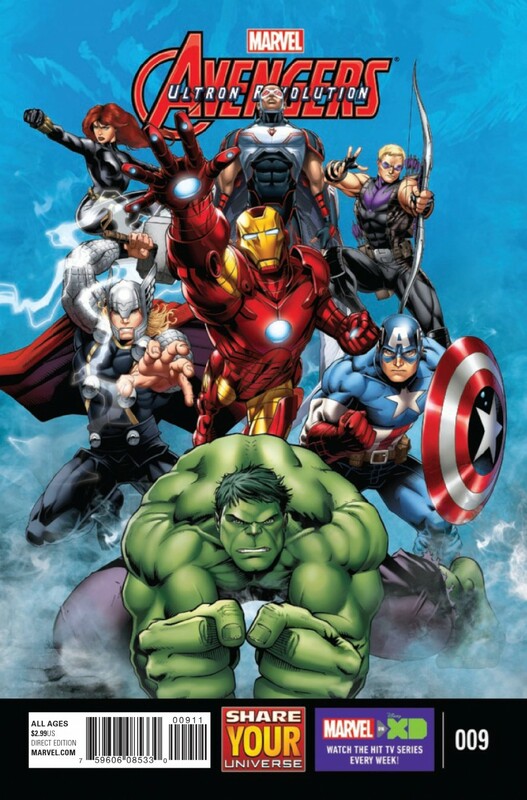 When several townspeople mysteriously transform into primitive beings, the AVENGERS must step in and try to help. However, this puts the AVENGERS at odds with another super-powered group, the INHUMANS! Will the AVENGERS be able to do the right thing? Or will tensions rise into an all-out fight? !